Taiwan is a favourite holiday destination for many people because of their cheap and good food! The night markets and Taipei 101 are must-visits when you are there. However, here are the 5 gems that most people leave out when planning their itinerary but you should really consider for those mega insta-worthy photos! How about a trek through this beautiful park to burn off some fats that you’ve been accumulating from days of night market feasting? This is where Nature’s best masterpieces are found! The area is full of rocks eroded by the seas, turning them into magnificent structures that almost look like they were from outer space. If you are looking for a natural sandy backdrop, Yeliu Geopark will definitely do the job! This national park is familiar to many. Located just north of Taipei city, it is extremely accessible if you are not looking to travel too far out! The scenic view at this mountain is unbeatable as you trek along its paths that seemingly brings you closer and closer to the clouds! It is a beautiful place to spend a relaxing day and you will also be able to catch the Hydrangeas and many other beautiful blooms during the flower festival! The Qigu Salt Mountain is located at Tainan so if you are planning to head there, this will be one of the places that you should visit! The 2-hectare mountain of salt provides a strangely majestic backdrop and it does make a really good place for a Vogue-inspired photoshoot! Way too little people give Tainan the attention that they deserve. This city is full of wonderful places that you can hardly get from any other cities in Taiwan. The Tainan zoo is a popular choice for casual and pre-wedding photoshoots because of the vibrant colours that it brings. It is a great place to have a date while reliving our childhood days and the photos will turn out extremely adorable with these lovely companions! Tainan is the oldest city in Taiwan and much of its rich culture can still be found speckled around the city. It is the best place for a retro-themed photoshoot at the West Central District! With humble street hawkers and vintage shops, you can hardly find any other places with the same charming backdrop! 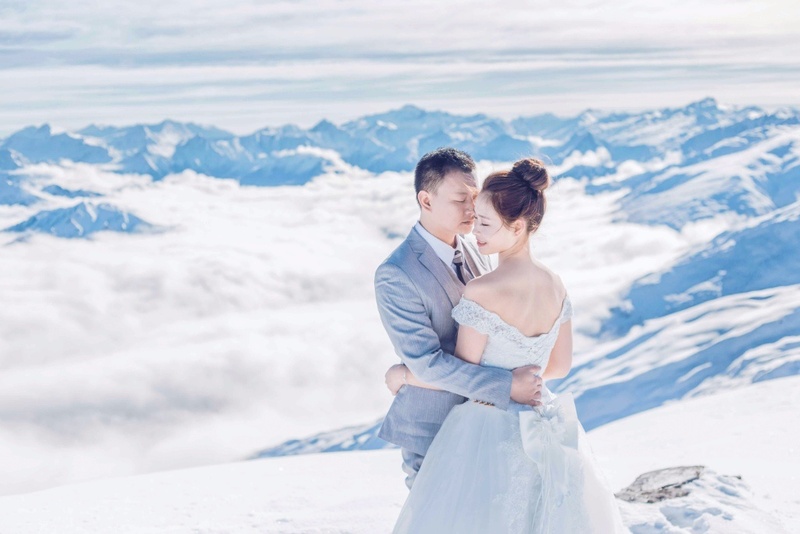 Book A Taiwan Wedding Photoshoot Now! Are you planning to visit Taiwan soon? 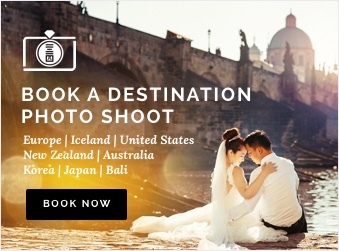 Why not have a couple photoshoot at this charming city as well! 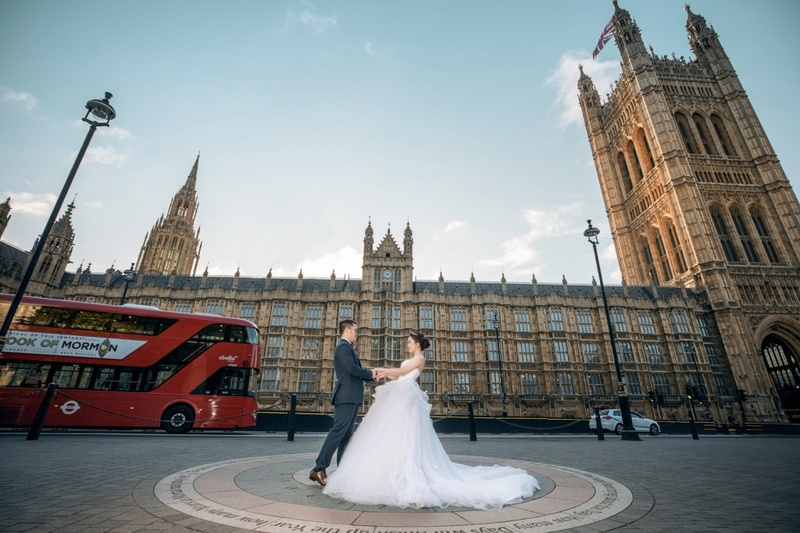 Head over to our website for more information on our packages, we also do destination photoshoot at many other countries in the world!